Hi! I’m Oli Price, a graphic designer and illustrator with over 15 years experience in design, artwork and art direction both in agency and freelance spheres. I create by hand as well as on a mac and work both in-house and remotely. I also donate my time and skills to support environmental and wildlife conservation efforts around the globe. A small sample from my folio. See more in the design, illustration and branding sections. 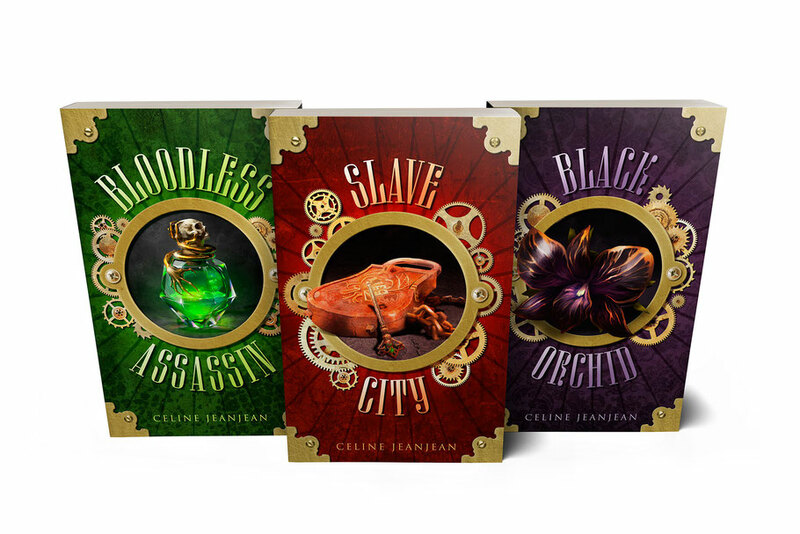 The Viper & The Urchin Book Covers: Design and Aartwork for a series of books by steampunk fantasy author Celine JeanJean. See more in the DESIGN section. Rimmel London: Design and artwork for the Rimmel London UK advertising campaign. 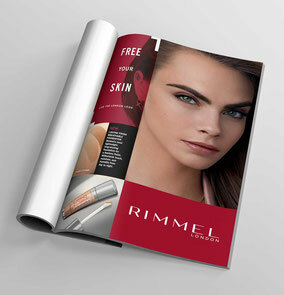 Art Direction by Wolfgang Mitlohner, Creative Direction by Nat Potter. See more in the DESIGN section. 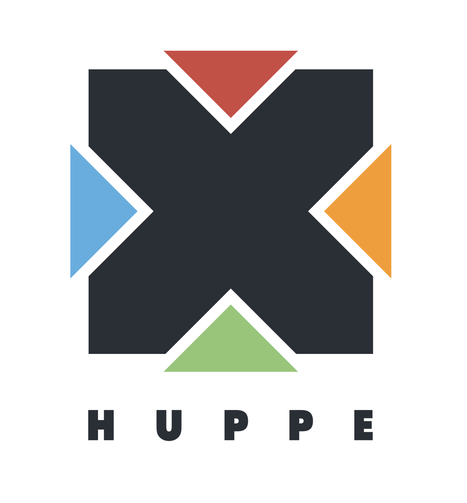 Huppe logotype: Logo design for Quebecois software engineer Xavier Huppé. The brief was to create a logo that was corporate enough for the tech world whilst fun and expansive enough to cover a broader career scope. See more in the BRANDING section. Wag Magazine illustration: More work for the Dog's Trust magazine. This time for a piece about caring for your pooch during the fireworks of November the 5th. Always great to have the opportunity to get pencil in hand again! See more in the ILLUSTRATION section. 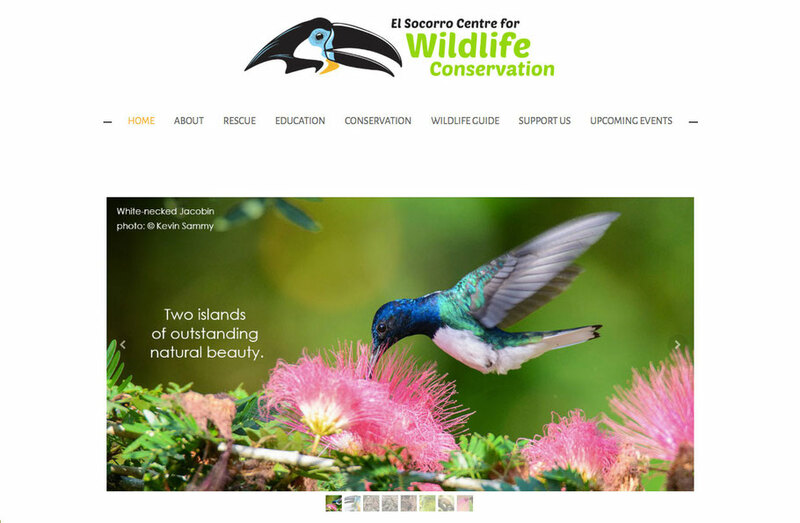 El Socorro Centre for Wildlife Conservation: Design and build of a website for this hard-working grass-roots project based in Trinidad. See more in the DESIGN section.